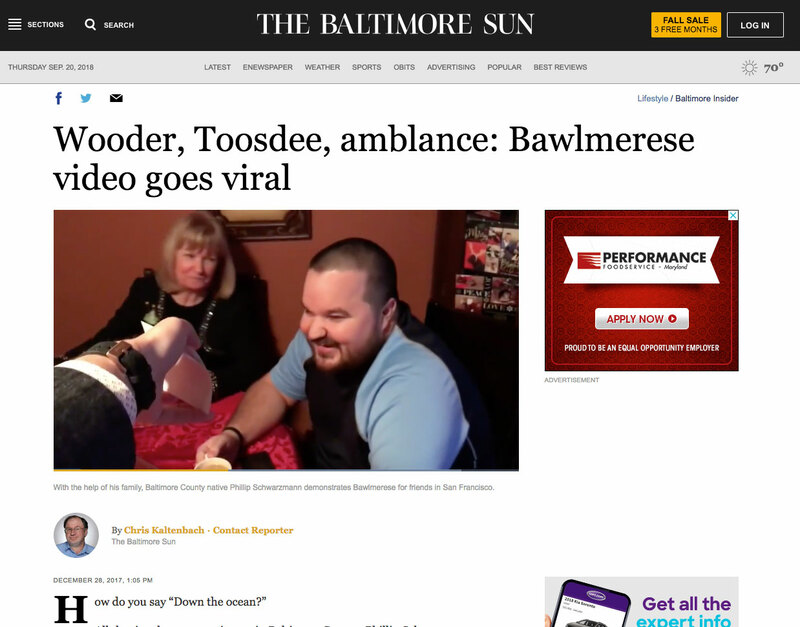 Baltimore’s paper of record, the Baltimore Sun, covers my video that went viral and reached 2+ million. 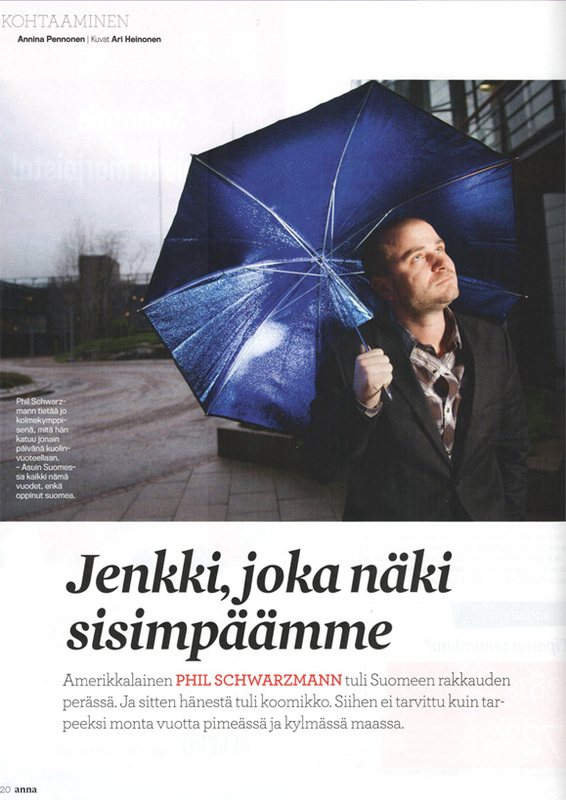 The Finnish press also cover my departure from Nokia: Iltalehti, Talouselämä, and Markkinointi & Mainonta. I interviewed Nokia CEO Stephen Elop and Microsoft CEO Steve Balmer during Nokia-Microsoft partnership announcement. Cosmopolitan magazine writes a short feature on me and my new book. My campaign, Design by Community, covered on Engadget. 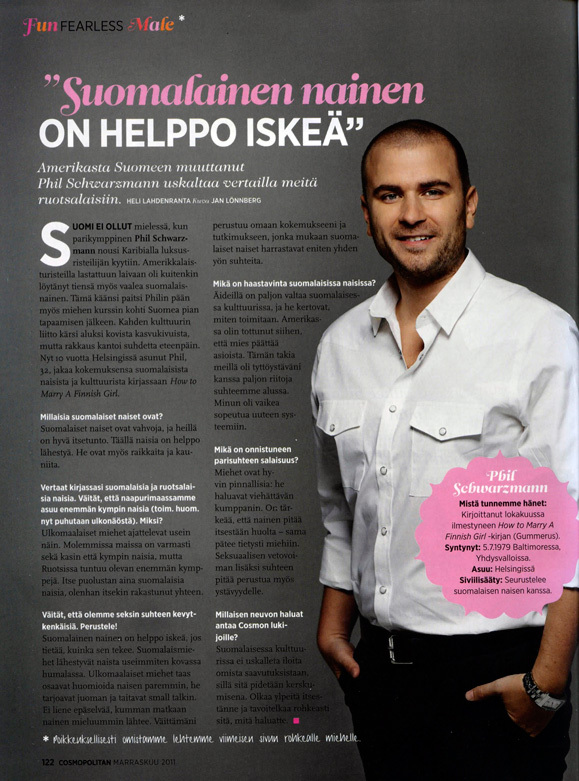 Finnish women’s magazine, Anna, does a feature on myself and my new book. I was a guest on MTV3’s Markku’s Morning Comb during Eurovision 2007. My campaign, Open at Own Risk, teased on Gizmodo. Finland’s massive daily, Iltalehti, covers my new book.